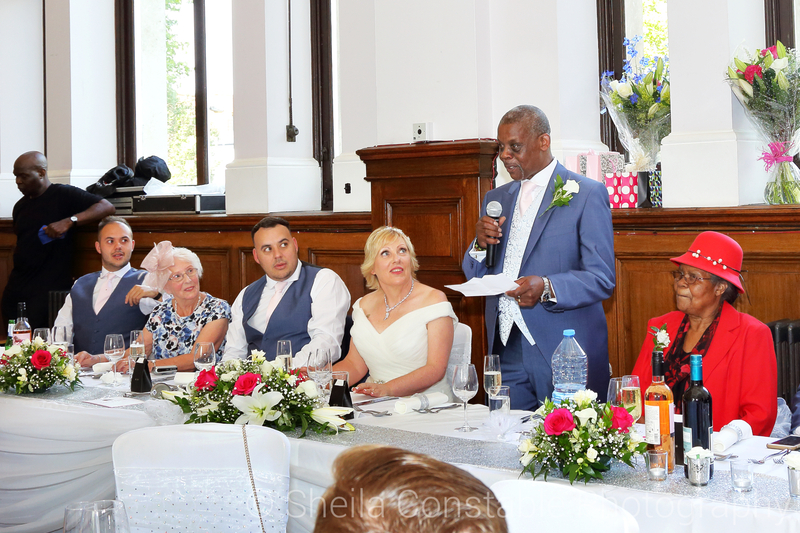 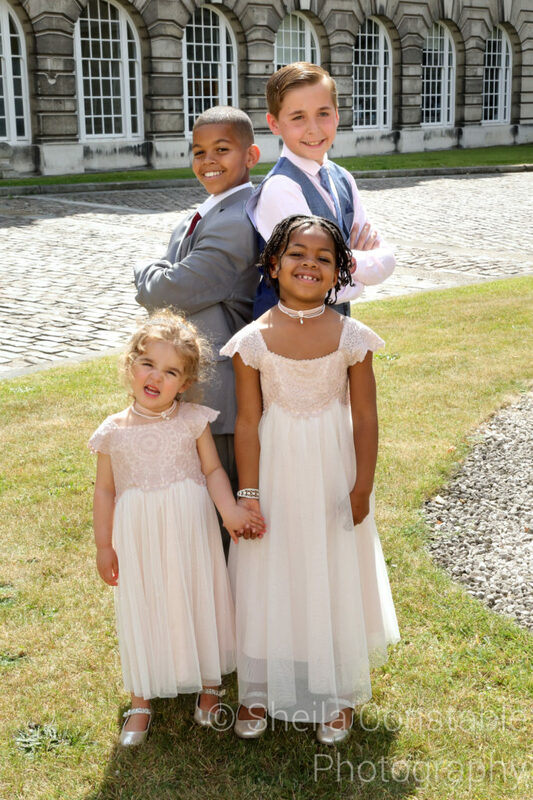 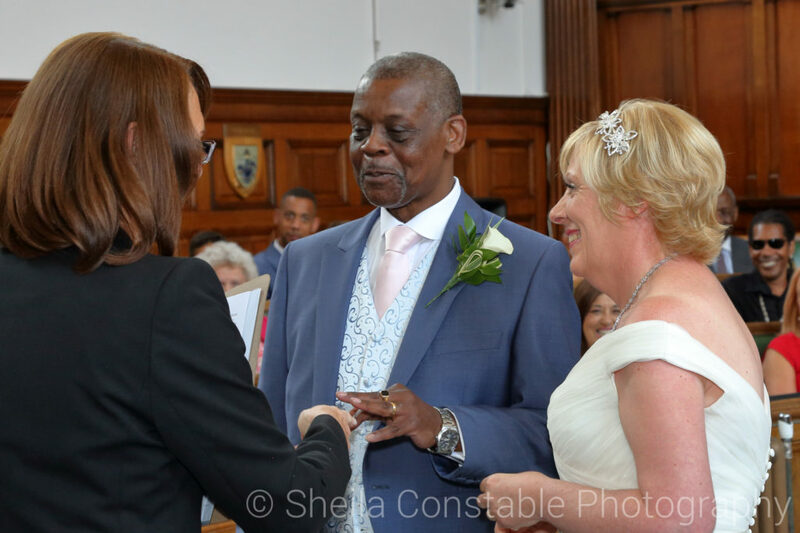 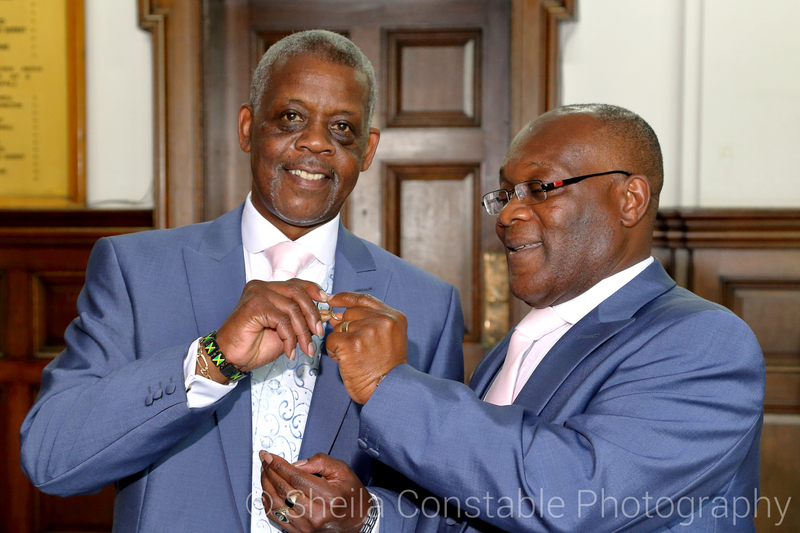 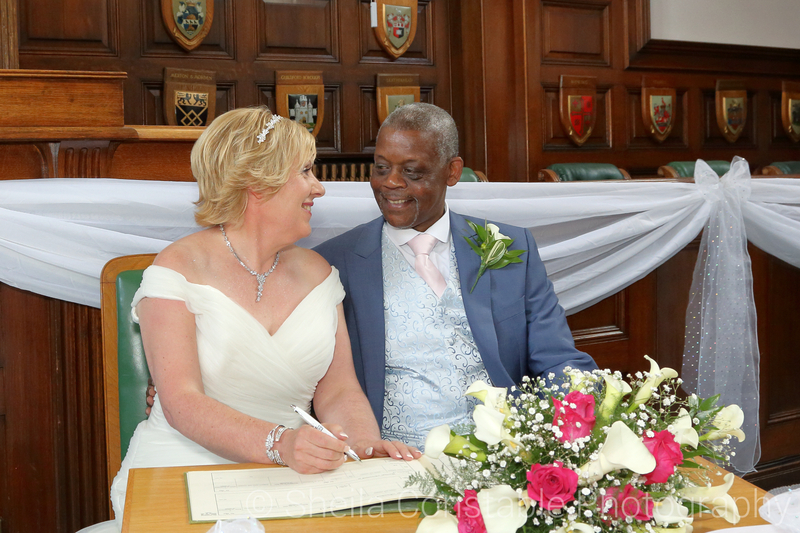 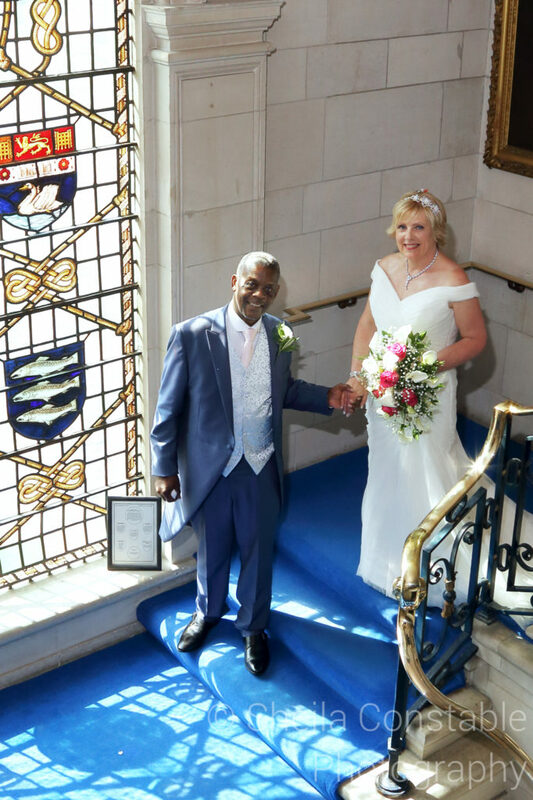 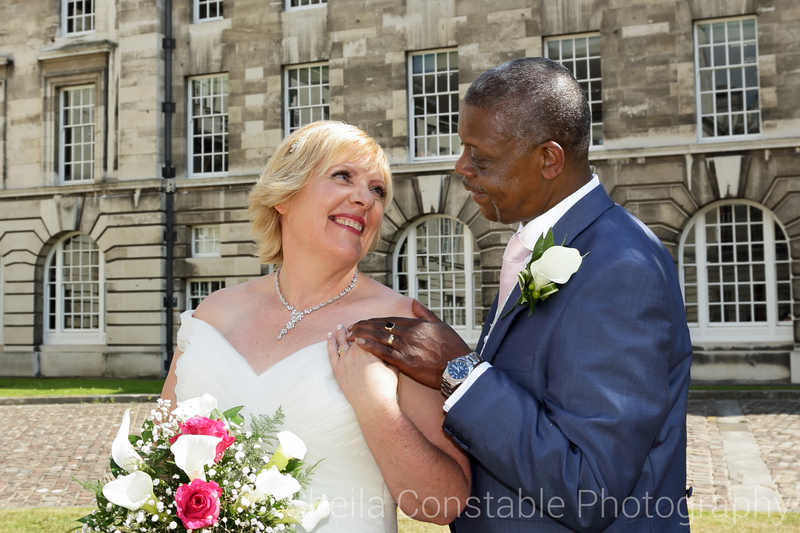 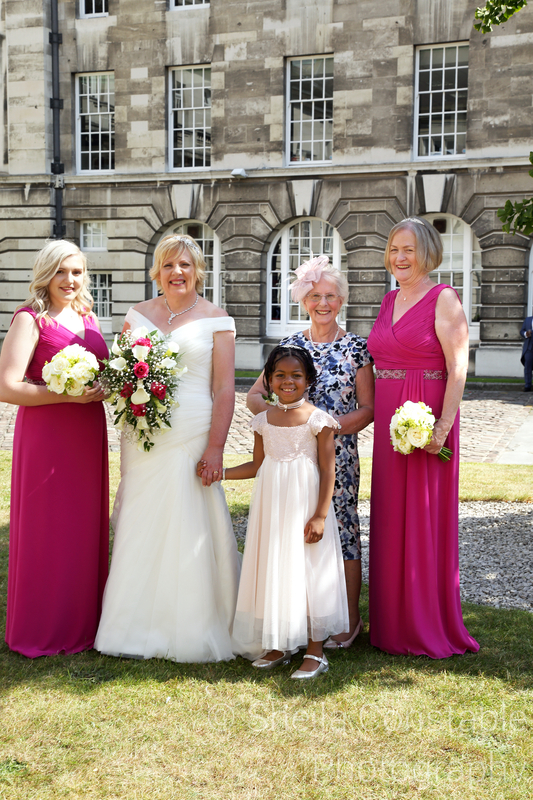 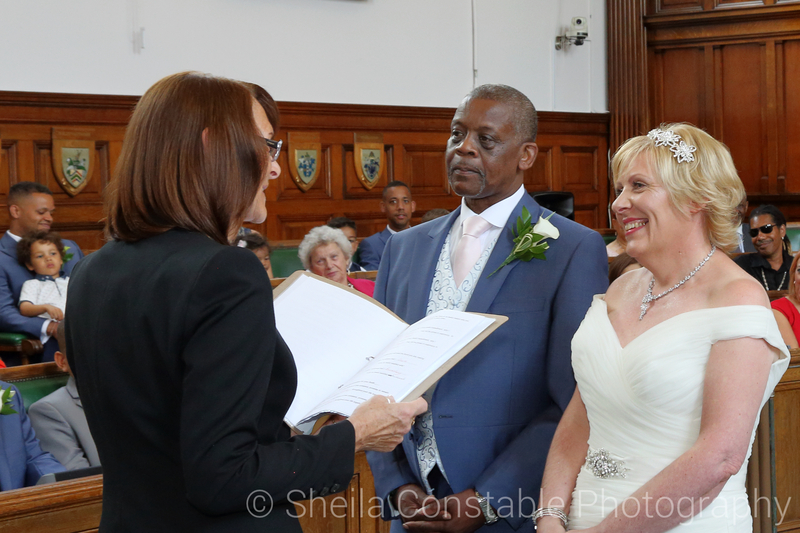 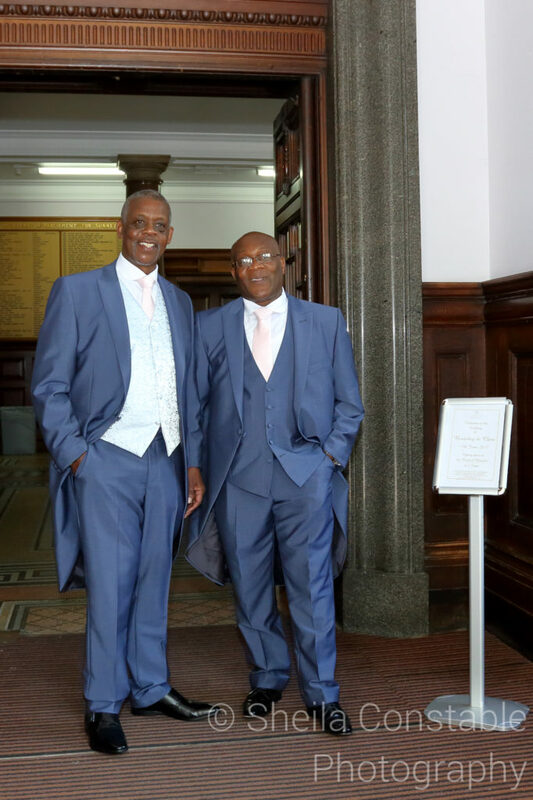 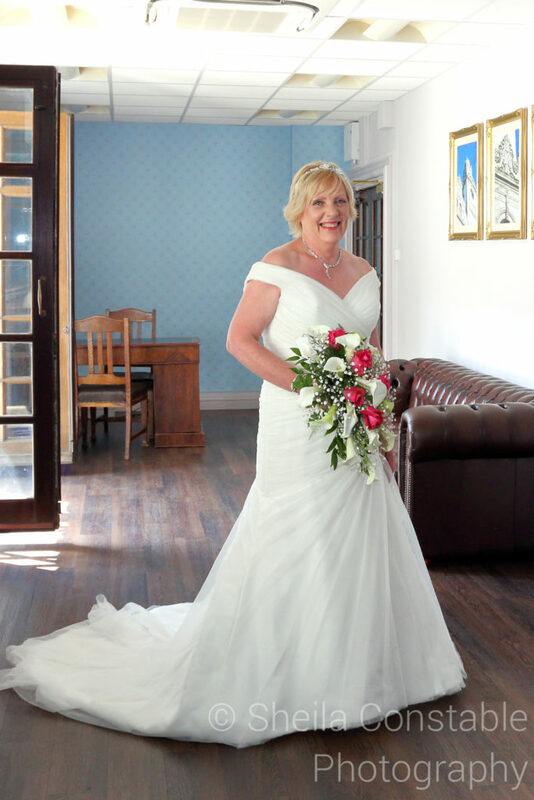 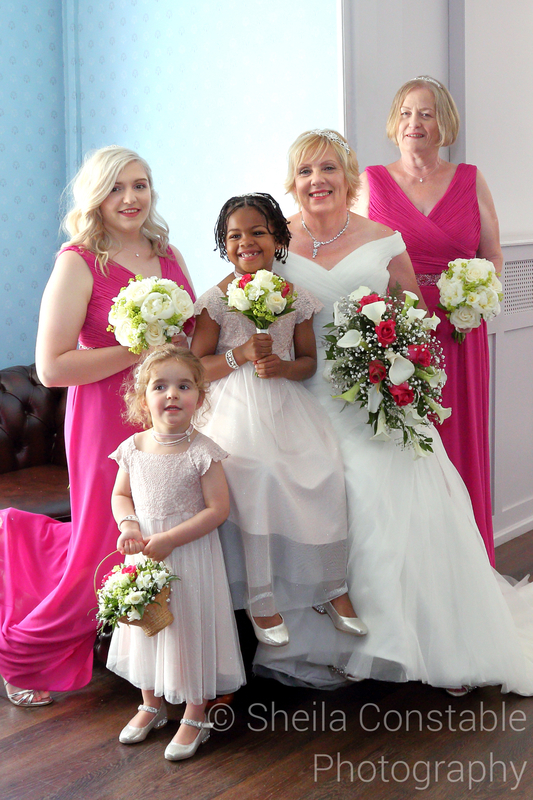 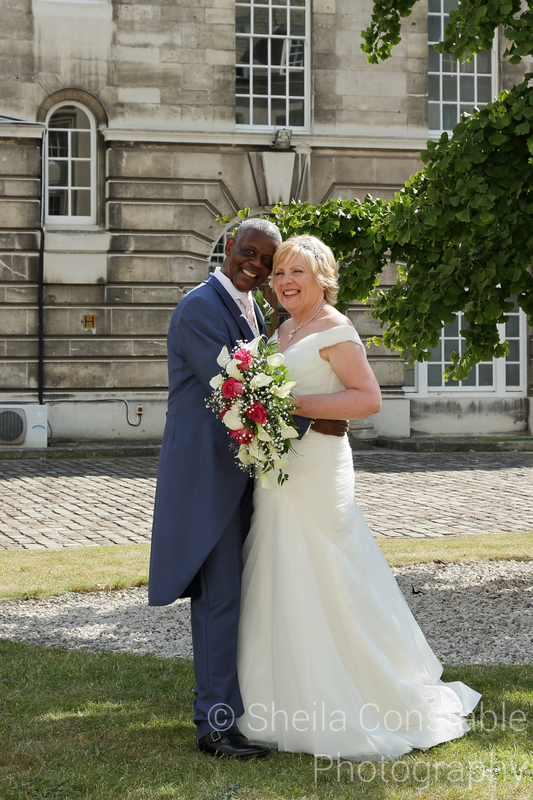 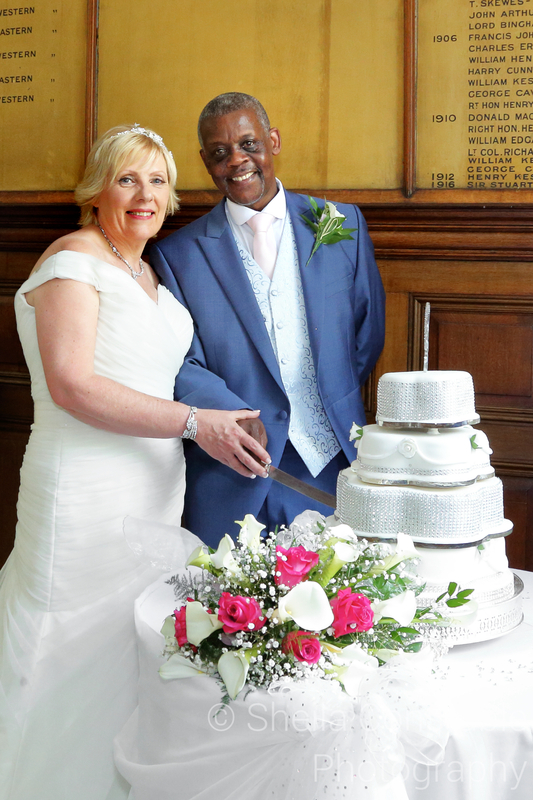 I think Beverley and Colin’s wedding at County Hall, Kingston-upon-Thames in June was the hottest day of the year. 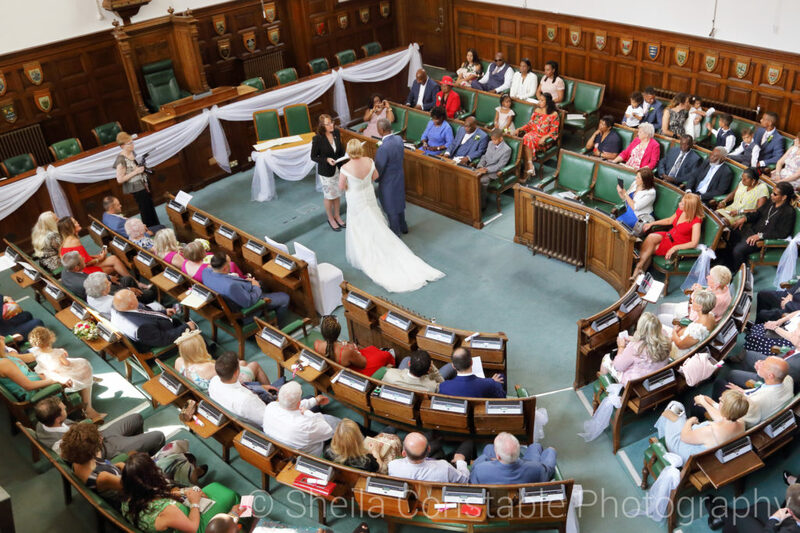 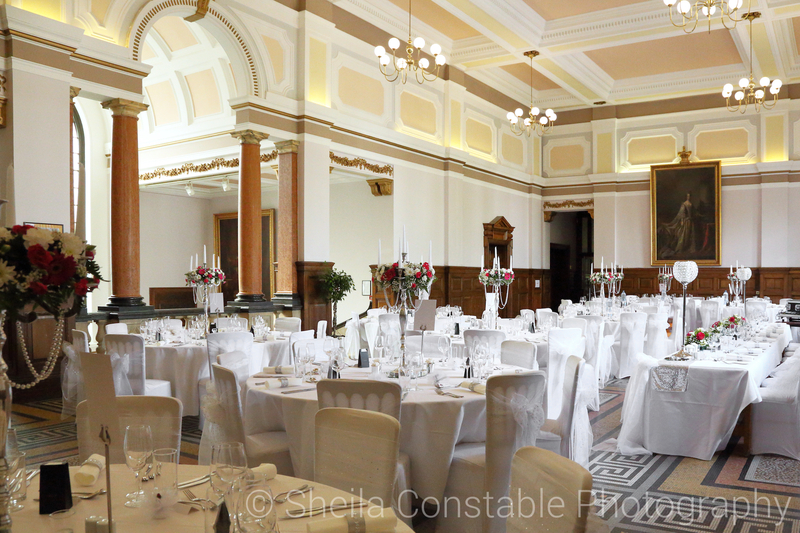 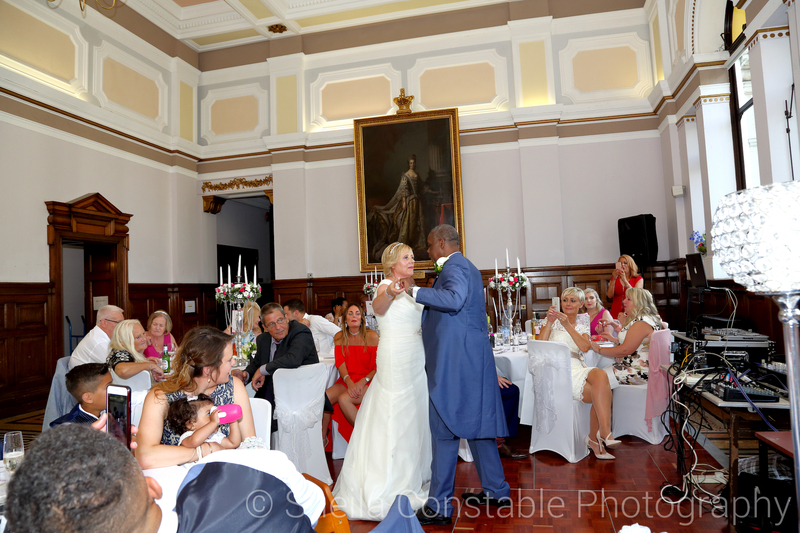 County Hall is a fairly new wedding venue and together with Guildhall replaces the Register Office at Kingston. 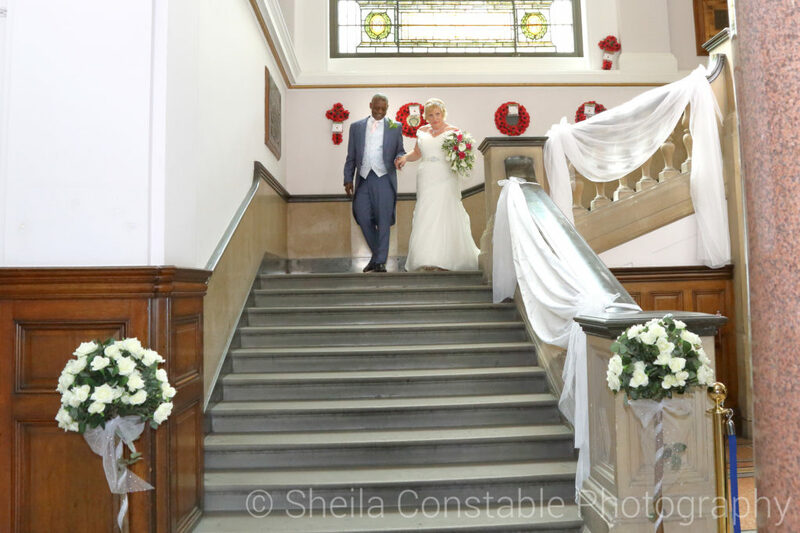 Completed in 1893 and extended in the1930s, the Grade II listed building is an impressive backdrop for photos. 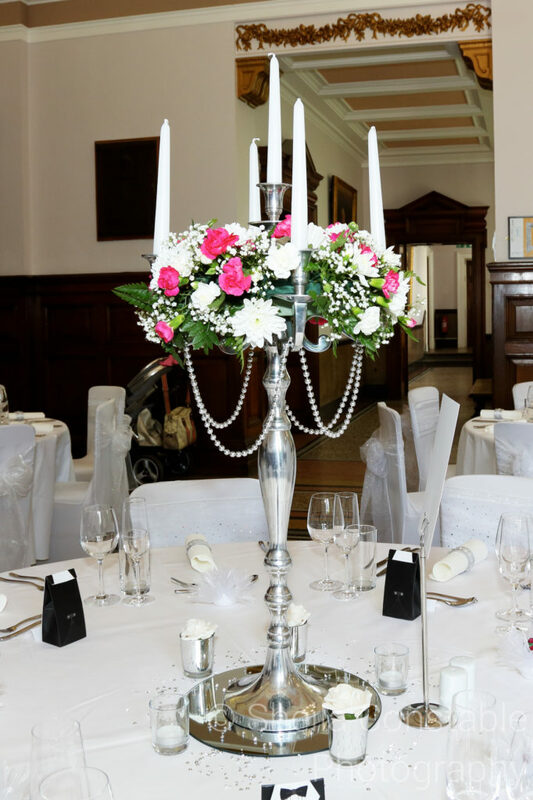 Beverley and Colin held their ceremony in the Council Chamber a horse-shoe style room with their reception in the beautiful Grand Hall. 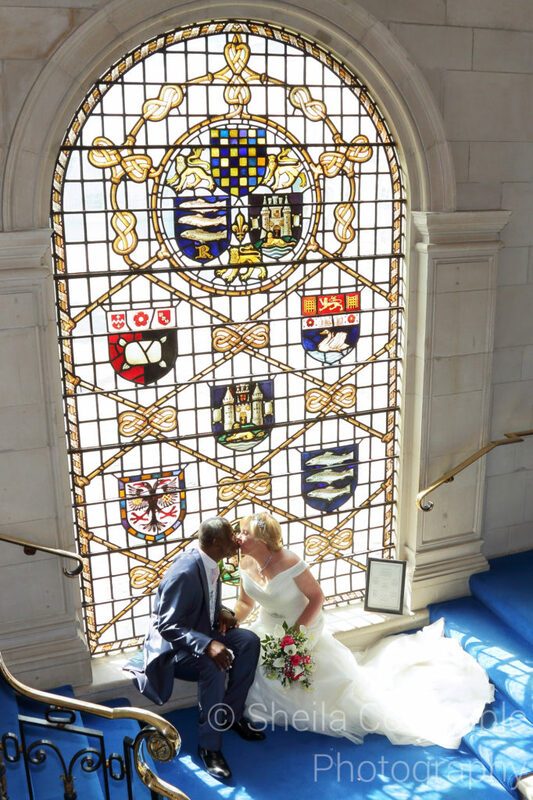 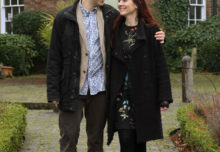 We were able to take some of their photos in the courtyard with others indoors infant of the beautiful stained glass window with county coats of arms. 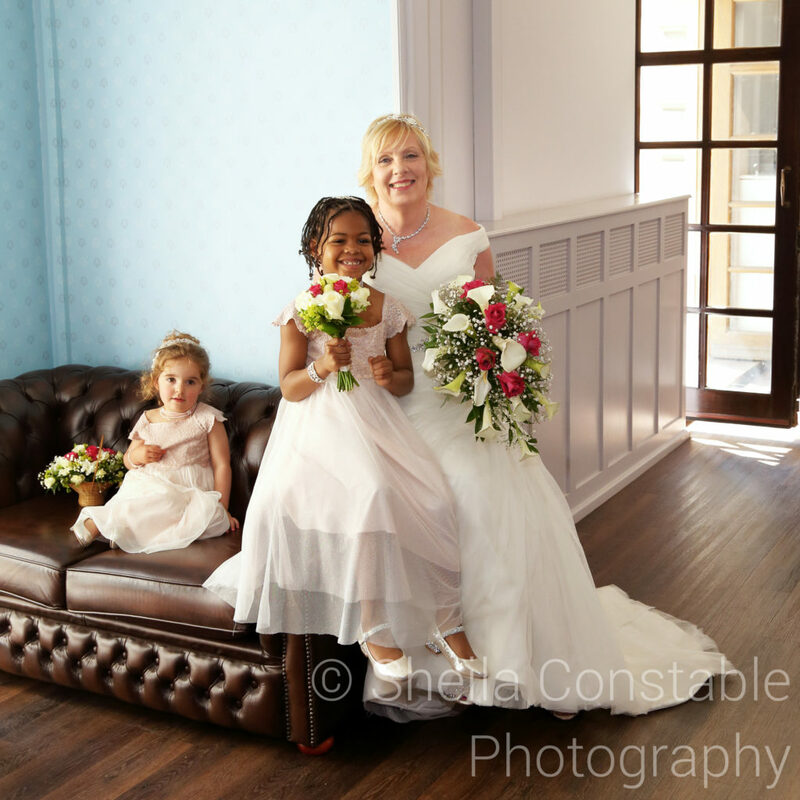 Here are some favourites from the day. 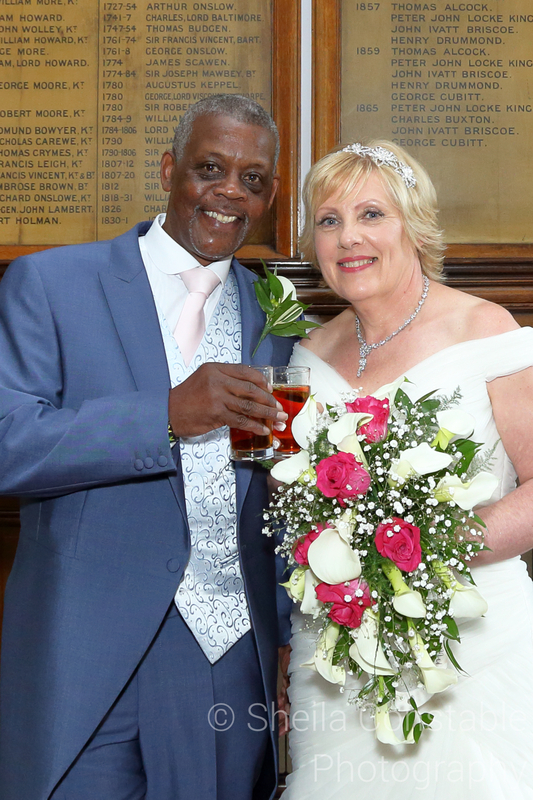 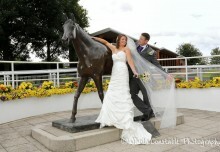 Congratulations Beverley and Colin and best wishes for the future.